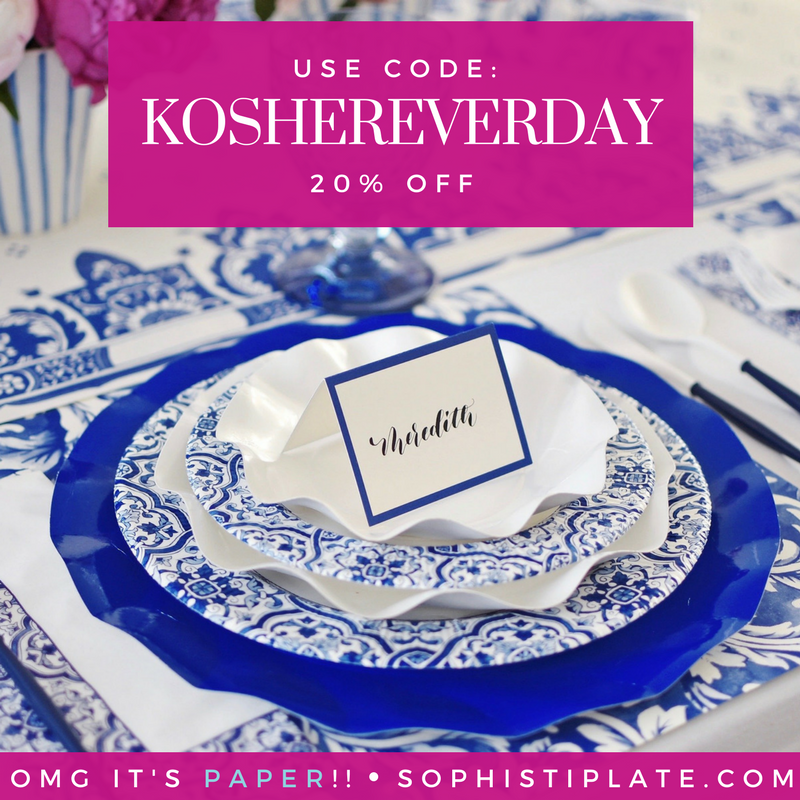 Welcome to the brand, spankin’, new and fabulous koshereveryday.com!!!! I am so excited to bring you this upgraded site. It’s cleaner, fresher, more interactive, and more fun! There’s a clearer index, reviews, and my favorite gadgets. I’m hoping to bring you more giveaways (everyone loves giveaways!) to introduce fabulous new products to you. 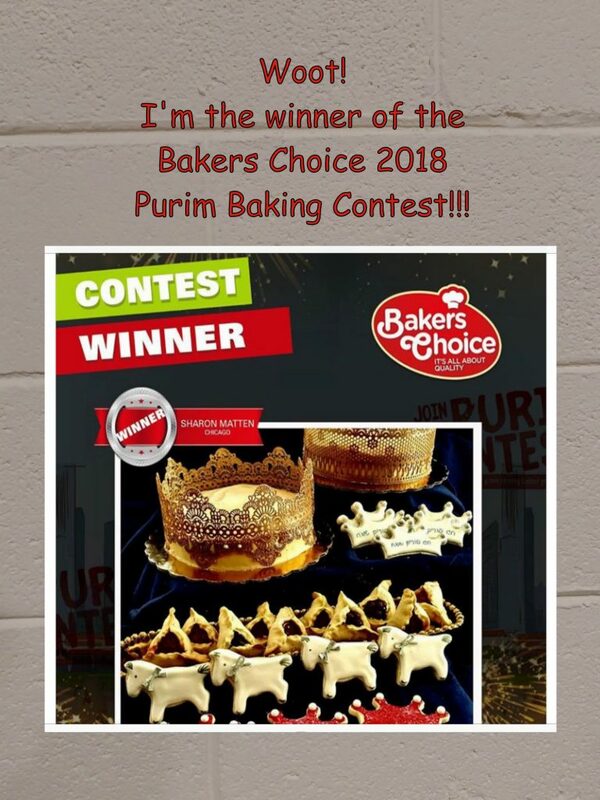 You can click on any of the social media links to the right to sign up to keep in touch and follow Kosher Everyday so you don’t miss any of the excitement! I want this new upgraded site to be more interactive with an easier way to comment below each post…I really, really want to hear from you! 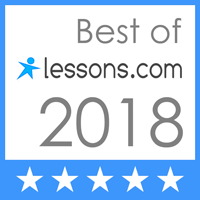 Please let me know what you think, and I’d love to hear your comments and suggestions about my new site. Make sure to enter the exciting launch giveaway with special prizes from Mikee sauces! Last but not least, a HUGE thank you to Jeff Mayer for his outstanding work in upgrading this site! Coming up this week…KOSHERFEST extravaganza!!! Stay tuned! 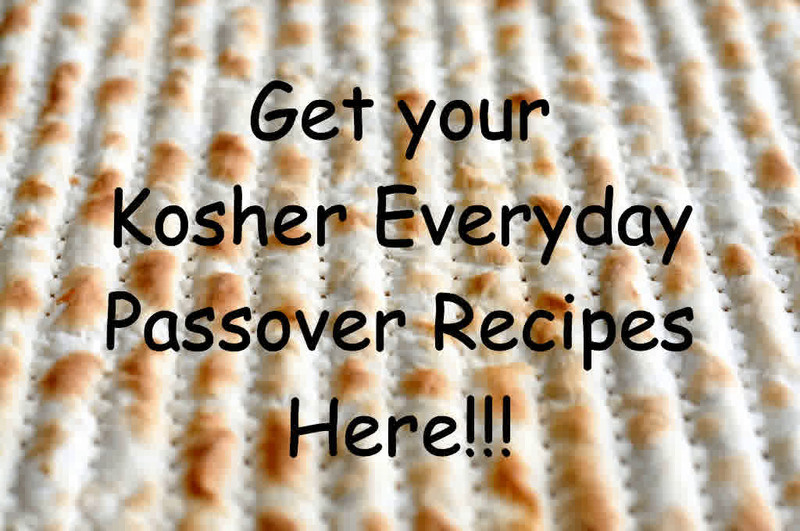 Looking forward to all your delish menus and your reviews on kosher fest!!! Thanks! Check out my instagram feed for some of my recent Kosherfest pictures! The new layout is great – even when viewing on my iPhone! Mazel tov! Wishing you lots of success!!! I am an experienced cook but am always trying new recipes. We seldom have the same dish twice in a month or even two. Thanks Chava! You’ve come to the right place! We’re always feeding a crowd at our house! Most of the recipes can be doubled or tripled – I do it all the time!!! If you have any specific questions about specific recipes please let me know…always glad to help! I love your recipe of cauliflower rice,garlic scallion, and shallots. Your article mentioned two other recipes. i would love to try: Green Garlic Asian Green bean Salad and green Garlic Spinach Penne. How can I receive those recipes. i love home growing the garlic scallions. I’m SO glad I’ve found someone who loves green garlic as much as I do!!! The easiest way to find recipes on my site is to do a search for the specific words in the search box. I searched for “green garlic” and the link came up (as well as all the recipes that contain green garlic – hooray!). Here is a link to the page with both recipes: http://koshereveryday.com/purim-wedding-green-garlic/ Please let me know what you think!! !